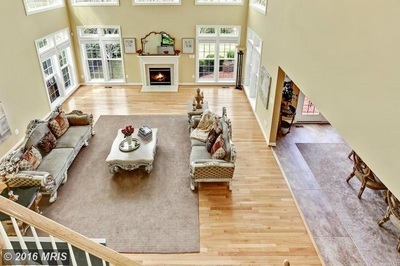 Perfect home for MULTI-GENERATIONAL LIVING. 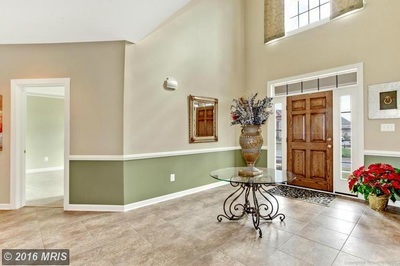 MAIN floor full apartment/suite w/ Living Room/Bdrm/Full BA and FULL eat in kitchen. 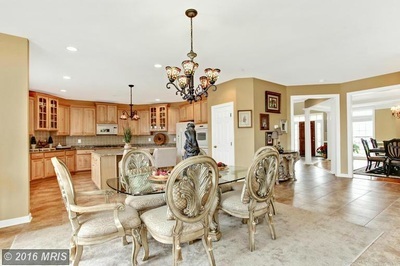 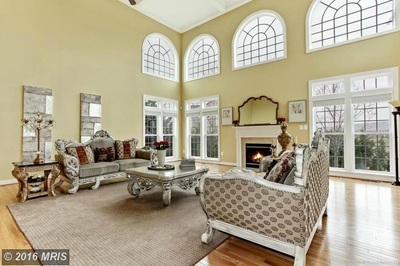 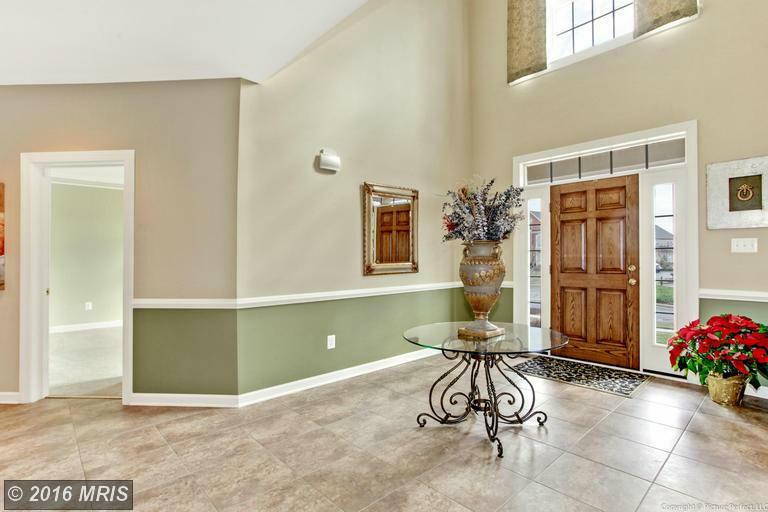 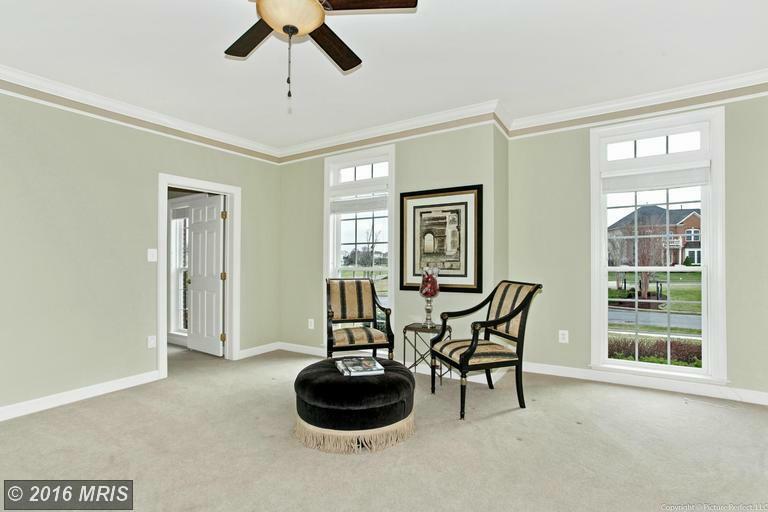 Family Rm with Soaring ceilings, Stone Gas FP. 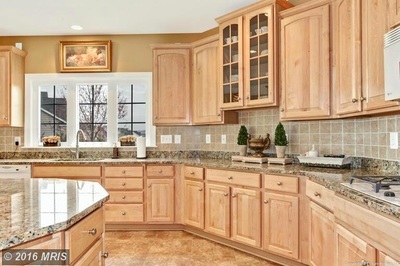 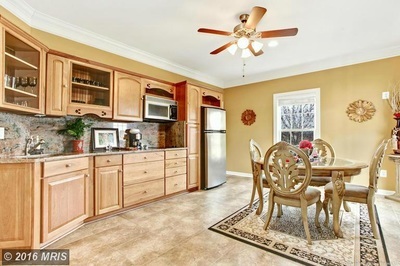 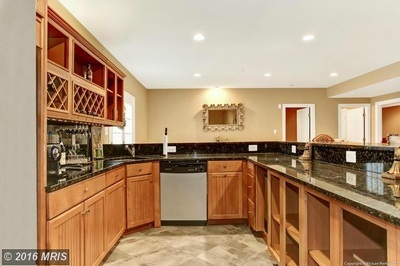 Gourmet kitchen with Center Isle, 2 dishwashers. 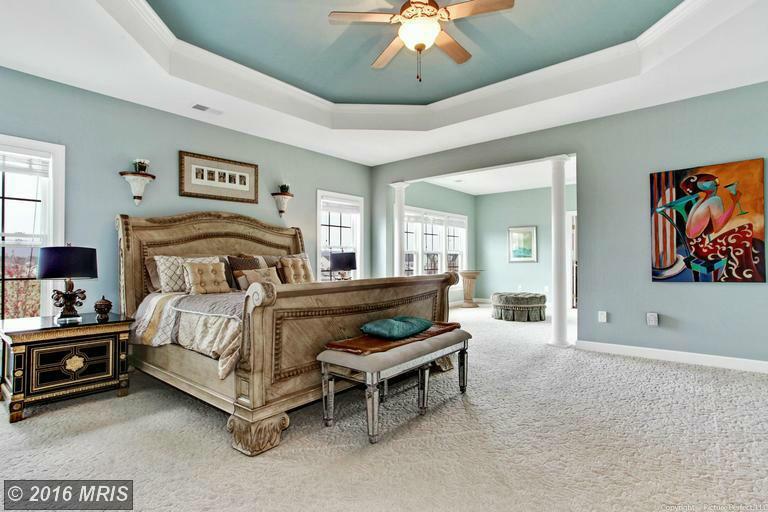 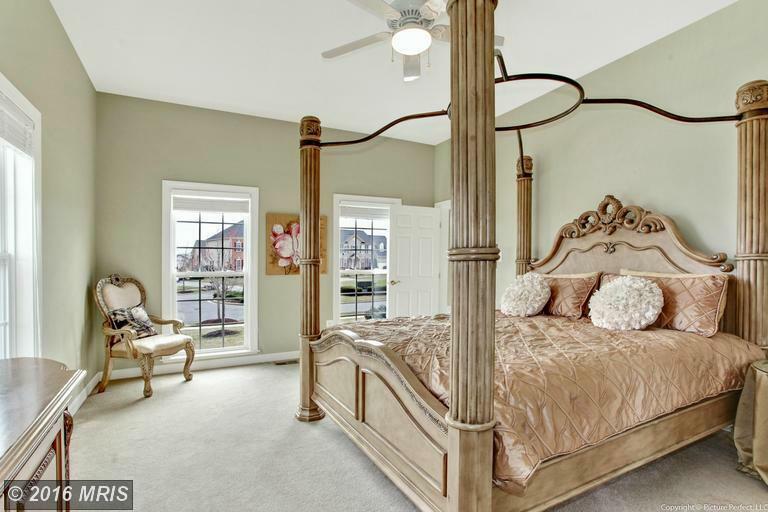 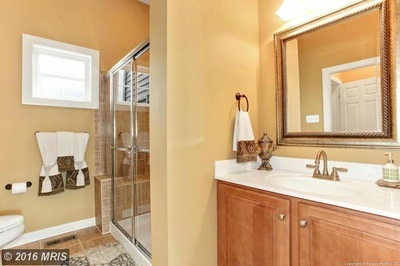 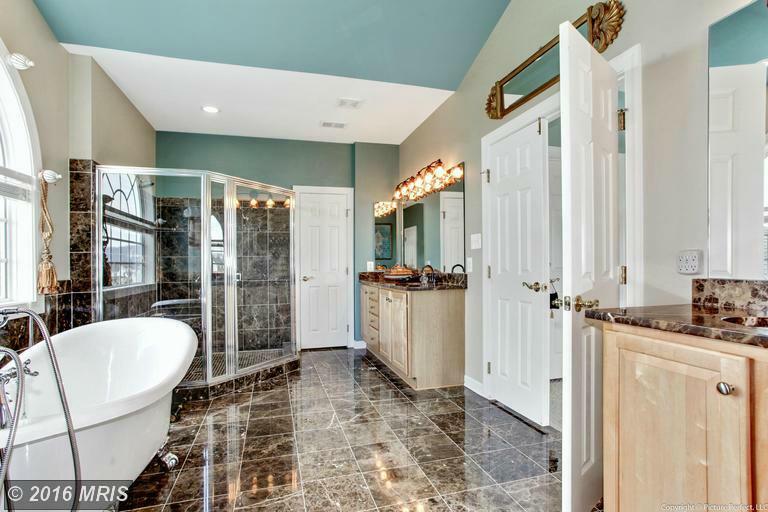 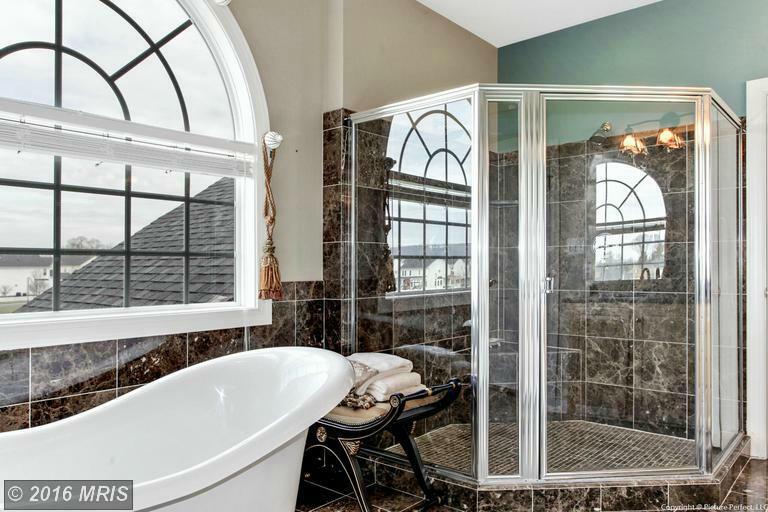 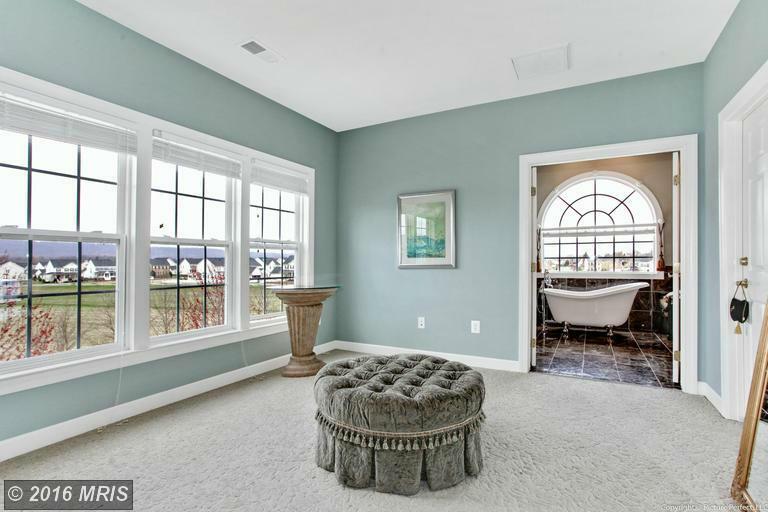 Amazing Master Suite wi/Sitting Rm and En Suite Spa Bath. Oversized Bedrms. 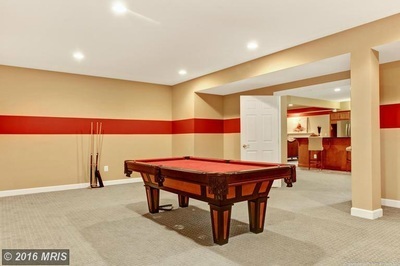 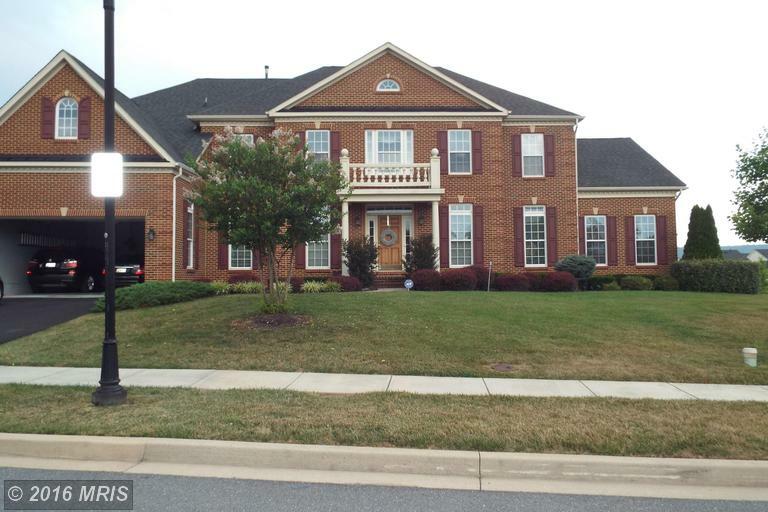 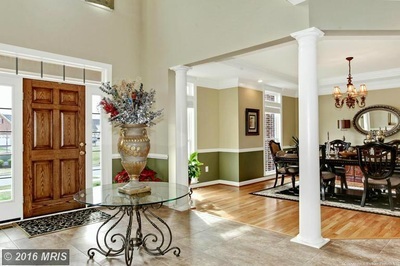 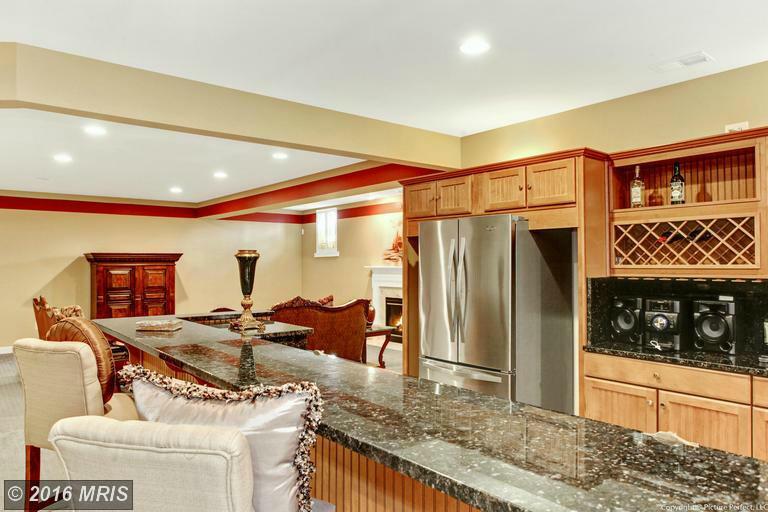 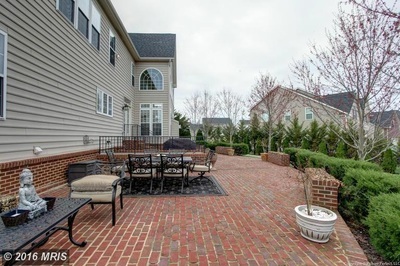 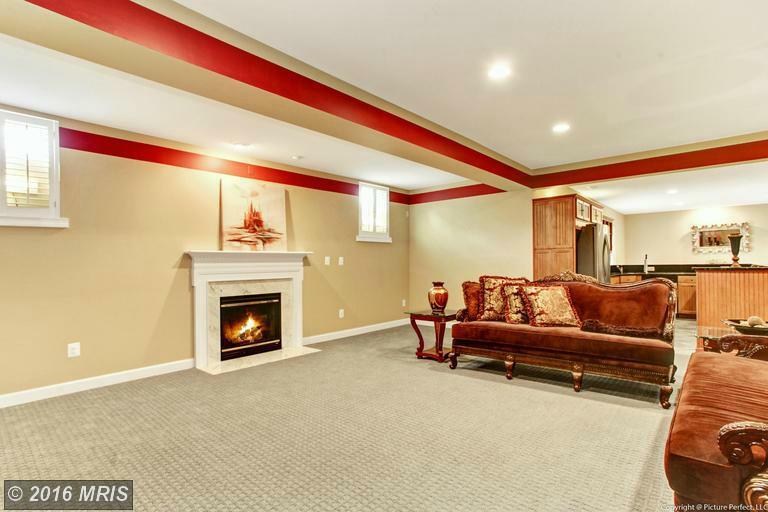 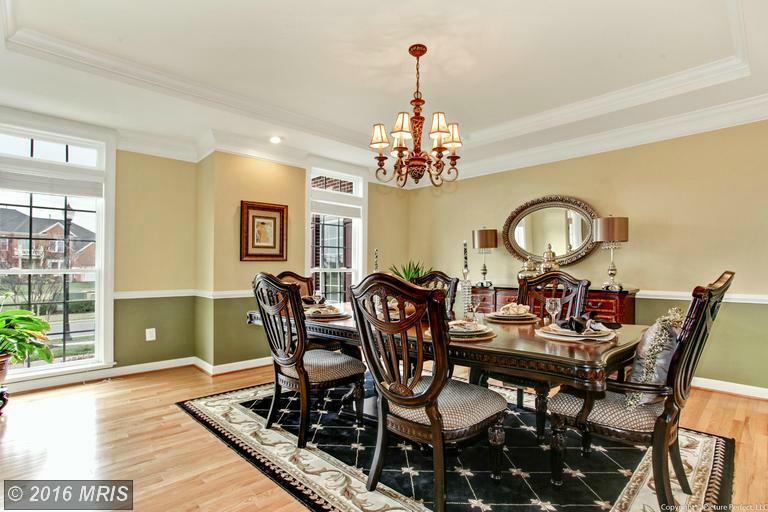 Full Finished LL with 2nd family Rm w/Gas FP, Built in Bar, Billiard Rm, Sep Home Theater.